Iran’s oil minister has denied reports that Tehran is selling its petroleum through Russia in a bid to bypass the US sanctions. Bijan Namdar Zanganeh told reporters that news released by Reuters and other news agencies in that regard was not true. Zanganeh also commented on petroleum being offered on the bourse. “Based on this plan, some 289 thousand barrels of oil have been offered on the bourse, so far,” he said. 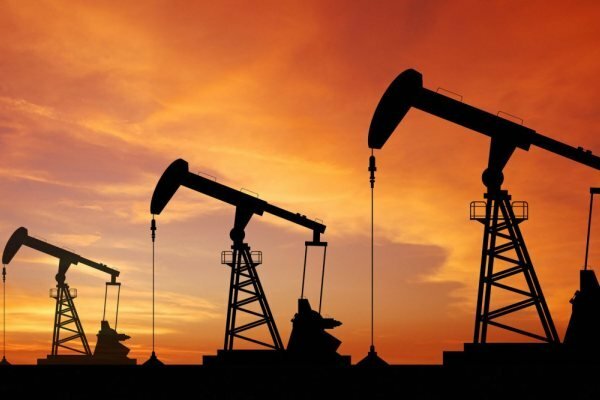 Iran recently started supplying its crude oil to the private sector through its energy bourse, a local market which provides Iranian and foreign tradesmen with a chance to purchase Iran’s crude oil and export it to the international markets. Now, for the first time over the past seven years, Iran has managed to sell its crude oil through Iran Energy Exchange (IRENEX). On Sunday, a total of 280,000 barrels of oil was sold through the IRENEX at a rate of $74.85 per barrel.